Freelancing — do you have a target? Whether you make your sales directly or through an agent or photo library, do you have a target to keep your mind focused on your output? And, if you do, is it measurable? It needs to be otherwise you cannot assess just how you are performing against your target. It can be as simple as the number of submissions/pitches sent out each month or the number of sales made, or the monetary amount of sales made, all of which are measurable. My targets began as the number of submissions made each month but I felt that that didn’t stretch me enough. Regular submissions are, of course, essential in this freelancing business but results are more important. So, I amended my goals by setting myself an income-based goal for each month which encourages me to continue to send submissions out but will not let me feel satisfied just by the making of a submission. Now I won’t feel satisfied unless I can eat! Hopefully this approach will improve my selections and lead to more sales. Don’t forget, that setting a target is not the end of it. There is no point in having a target that there is no chance of achieving just as there is no point in having a target that is too easily achieved. Setting targets that challenge is a fine balancing act so review your goals regularly. And don’t feel that you are cheating if you downgrade your targets if you find that you are not achieving them even though you have put a 100 per cent effort in. Of course, if the non-achievement is brought about by lack of application on your part, you know what to do. Equally, if you are achieving your targets fairly easily, do consider upgrading them. Want to sell your photographs? See what editors buy. A book showing some of my images that have been published either by my own submission or through Alamy, the on-line photo library. 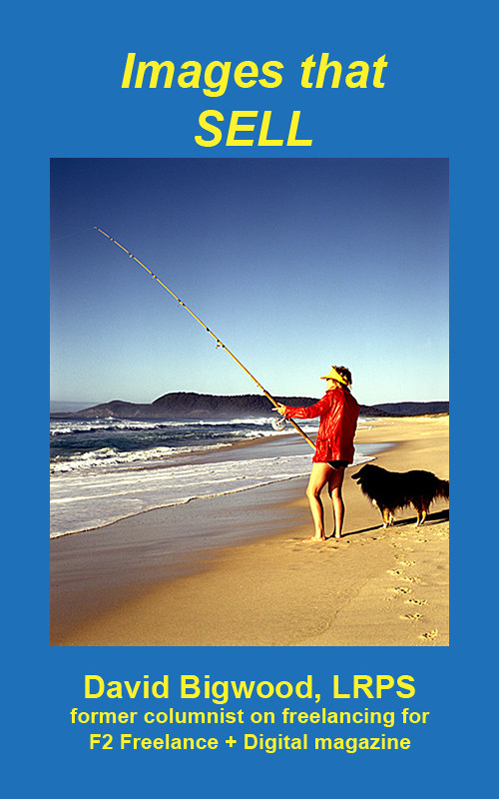 It is intended to show how some very ordinary pictures can sell if they suit an editor’s requirements. I have now made this e-book FREE with a special bonus attached. Go to https://www.smashwords.com/books/view/124178 to get your free copy. 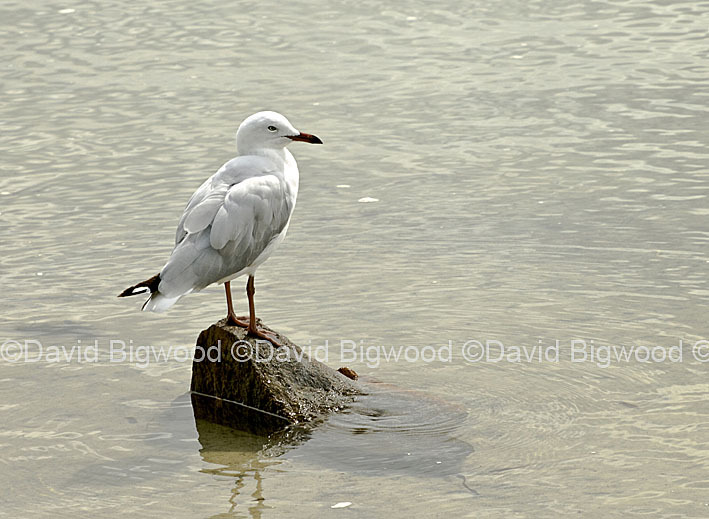 Silver gull (Larus novaehollandiae) resting on a small rock. One of a batch of pictures added to my collection with Alamy, the on-line photo library. 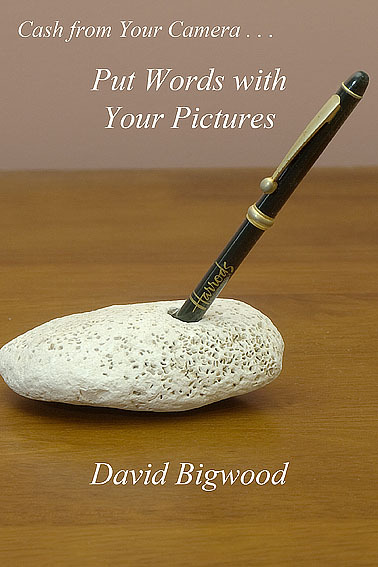 Here is the Introduction to my new e-book, Images that Sell Volume 2: Marketing our photographs for use by publishers is a time consuming task for stock photographers especially for those who are a one man or woman band. I know, I’ve tried it for many years. Just lately, I have relied on using Alamy, the on-line photographic library in an effort to sell licenses to my pictures for use by publishers including those who I am very unlikely to sell to on my own. For instance, in this book there are images that have sold to publishers in Turkey and Italy. 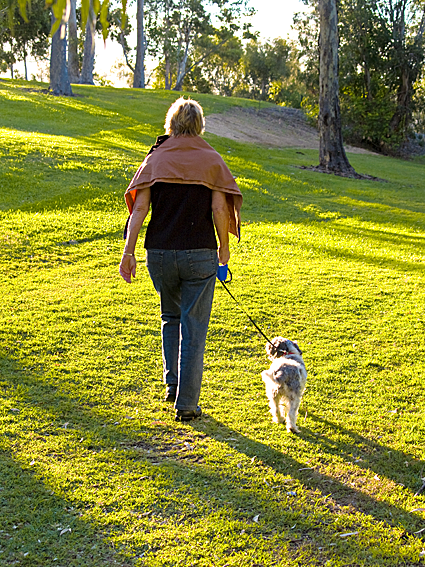 An evening walk and warm light produced the right conditions for a backlit shot. It’s nothing out of the ordinary but sometimes this sort of picture is just what an editor wants. Licensed by Alamy for worldwide editorial use in a magazine. Success as a freelance photographer relies upon maximising our return for every minute that we invest in our business. This is true whether we are full or part-time freelances. We have to keep our cameras working so if you are ever at a loss for a subject during a wet and uninviting day, here is something that you can do at home with almost no special equipment. You will have seen in magazines and newspapers the images that are used in such things as the financial column or on the food or computer pages. Often these images have no direct connection with the words, they are there just to draw our attention to the article and to get us to read it. They are generic images and it is these that you can shoot simply at home, the only limitation being your imagination. And, imagination is the key. You will be competing with many other photographers who have tapped into this market so innovation is as vital as technique. The only essential items of equipment other than your camera are a tripod and, if one can be fitted to your camera, a cable release and, if you don’t have a macro lens, a set of extension tubes. You don’t even need special lighting or flash unless you are shooting at night. I usually get by with just window light and an occasional reflector — generally a piece of white card or aluminium foil. Keeping it simple is my philosophy. While innovation is vital, if you have not been involved in shooting very close ups, experiment with some simple ideas to begin with so that when you do come to shoot your innovative set ups you don’t have to think about your technique and can concentrate on getting your pre-visualised ideas on to film or sensor. What you are looking for as generic images are items that can be photographed so as to be recognisable without showing all their detail. With things like books, this can simply mean shooting so that their titles are not visible but with other items it may be necessary to have just a part of the subject sharply in focus. For instance if you want to show that it is a camera without showing its make, use a large aperture to reduce depth of field and focus on the shutter button or the side of the lens or anywhere where the name of the manufacturer doesn’t appear or can be thrown so out of focus that it is illegible. 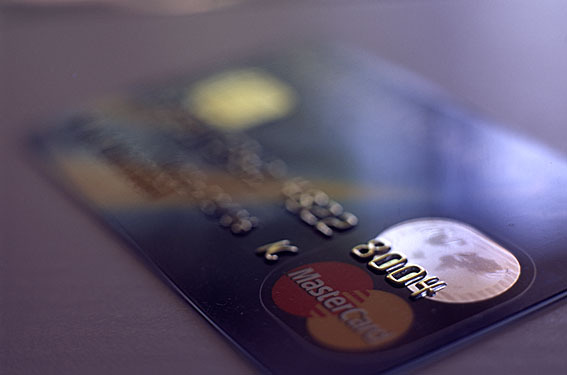 Or you can do the same with a credit card without giving away important details such as its number. Grab a pen and some paper and start listing your ideas for generic images. In quick time you will probably have up to twenty written down. Generic images may not be the most exciting of pictures to shoot but they can be one way of keeping your camera active and earning its keep on days that are not conducive to much other photography. They can be one way of maximising our return from our freelance business. As we wind down with the end of the year approaching fast — where has the year gone? — it is appropriate, indeed necessary, that we review our performance over the last twelve months and decide what our goals are for 2015. My goals are not yet set. There are too many things to be considered in light of what has happened this year before I can make a sensible goal for next. The only goal I can set at the moment is that by the middle of January I have to have my 2015 goals settled. I suspect that I am not alone in my quandary and that many of you will be joining me in using this holiday season to do some serious thinking. I wish you well and remind you that whatever goal you set, it needs to be realistic and measurable. And actual performance needs to be checked against the goal regularly so that adjustments can be made if necessary. Freelancing — Confidence and Perseverance are Essential but What Else? Perseverance and confidence are two of the attributes that freelances need but there is another that we all need in abundance if we are to survive this precarious existence that is freelancing. And that is enthusiasm. It was Ralph Waldo Emerson, the nineteenth century American author, poet and philosopher who said, “Nothing great was ever achieved without enthusiasm” and that is a quote that is stuck to my office wall. When rejection after rejection of what we consider our best work is turning up day after day, the temptation to quit can rise and threaten to overwhelm us but, if we are truly enthusiastic about being a freelance, we will lift our drooping heads and start preparing the next submission. That is how a freelance succeeds. Winston Churchill put it rather well when he said, “Success is the ability to go from one failure to another with no loss of enthusiasm.” And, of all people, he should have known. Whether you make your sales direct or through an agent or photo library, do you have a target to keep your mind focused on your output? And, if you do, is it measurable? It needs to be otherwise you cannot assess just how you are performing against your target. It can be as simple as the number of submissions/pitches sent out each month or the number of sales made, or the monetary amount of sales made, all of which are measurable. My targets began as the number of submissions made each month but I felt that that didn’t stretch me enough. Regular submissions are, of course, essential in this freelancing business but results are more important. Whether you are a freelance writer or photographer, rejection is a nasty word with all its implications of ‘failure’. 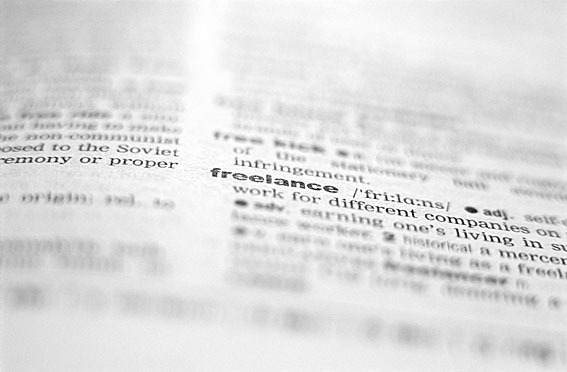 But, it is a word that we as freelances have to get used to and accept it for what it really is, an indication of one editor’s opinion which could stem from a number of factors. He or she may not like our article or picture (which is their right), they may have another (in their mind) better article/picture to fill their space, they may have covered the subject recently, the article/picture doesn’t fit in with the magazine’s mission, and so on and so on. I am assuming, of course, that the article is grammatically correct with no spelling mistakes and the pictures are correctly exposed, clean, well composed and sharp. Do remember that most judgments are subjective with opinions being formed taking into account the past history of the individual. I know of one photography judge who cannot abide pictures of pelicans. Why, I do not know. Maybe he was frightened by a pelican as a child, maybe he doesn’t like the long beak or the way they waddle when they walk but, more likely, he has seen too many pictures of these birds in the competitions he judges. Whatever the reason, a picture of a pelican will get short shrift from him. And, editors are only human and we have to accept that their judgment may have nothing to do with our writing or photography being poor. So what do we do when our words and images are rejected or should I say, ‘not accepted on this occasion’? What I do is to look carefully at the article to make sure that there are no mistakes that I should have picked up and, assuming all is in order and it doesn’t need re-writing to suit the style of the next publication on my list, I send it back out into the wide world. I do the same with my pictures. I check for blemishes and, when satisfied, they go off to the next editor on my list. That way, I have no time to sit and fret about my ‘failure’. With reference to my previous Post, Monochrome from Digital Colour, you may be interested in the picture I posted to my Facebook photography page yesterday.